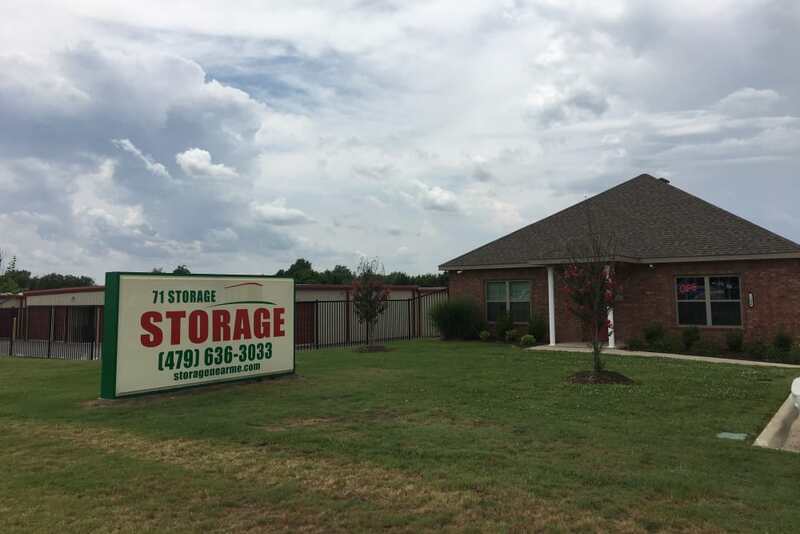 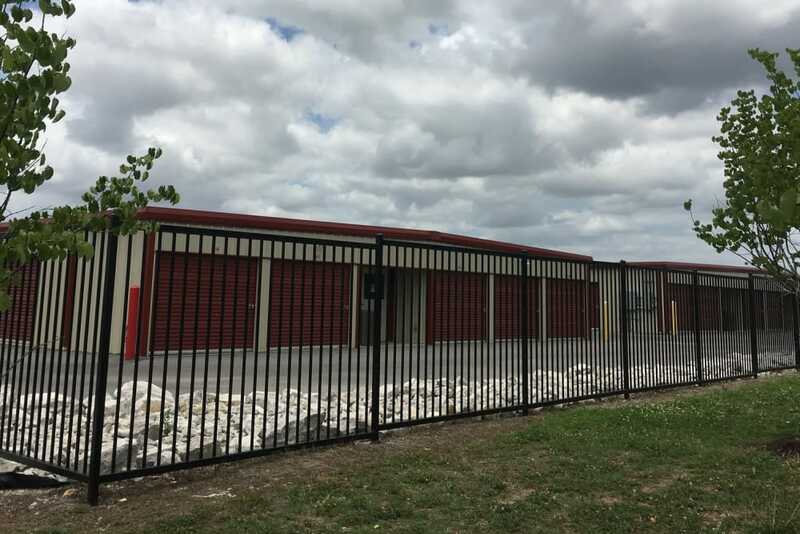 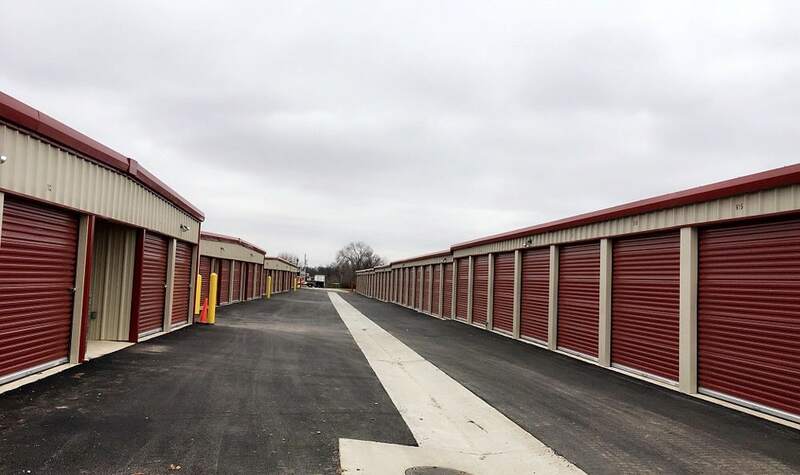 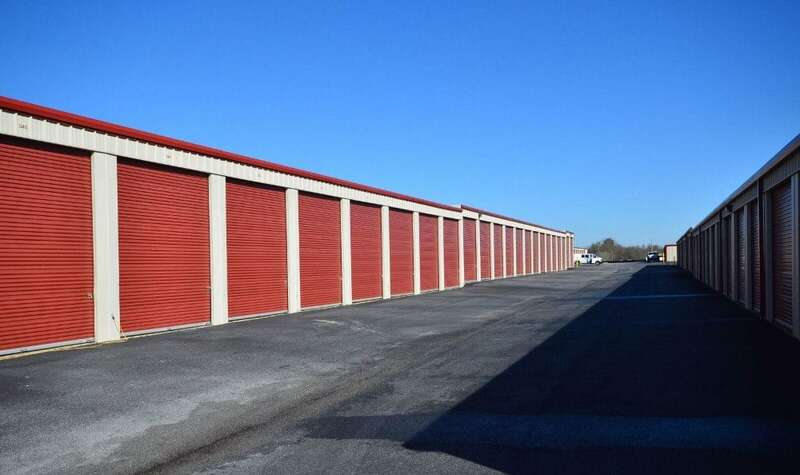 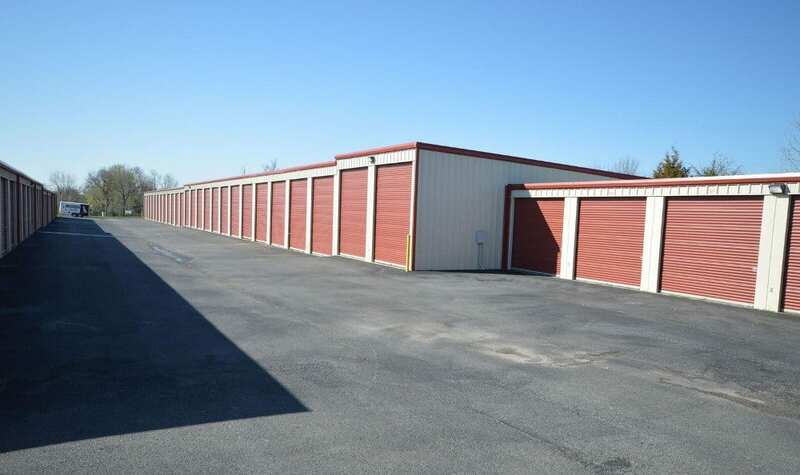 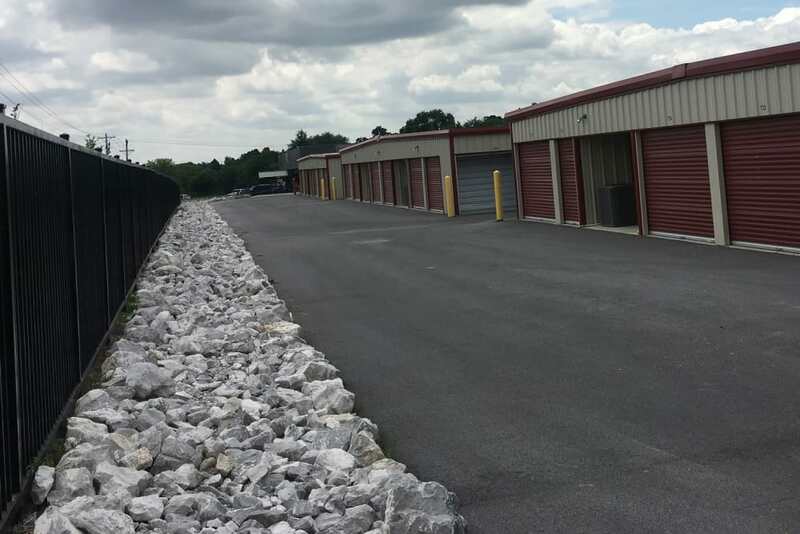 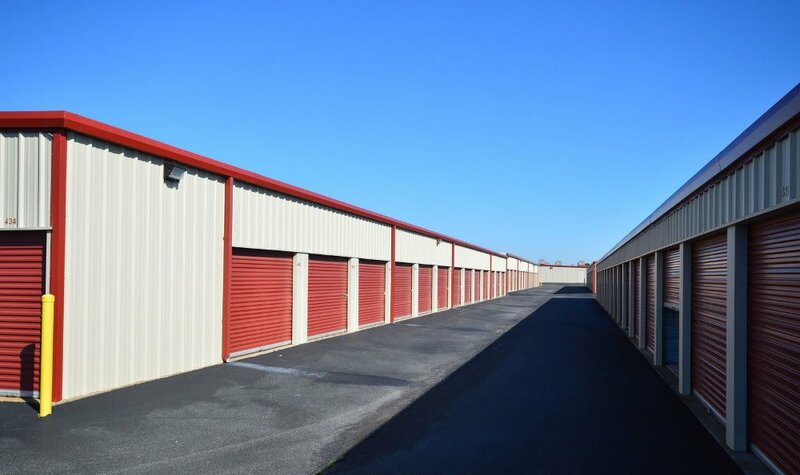 71 Storage Mart offers affordable storage units for rent in Rogers, AR. 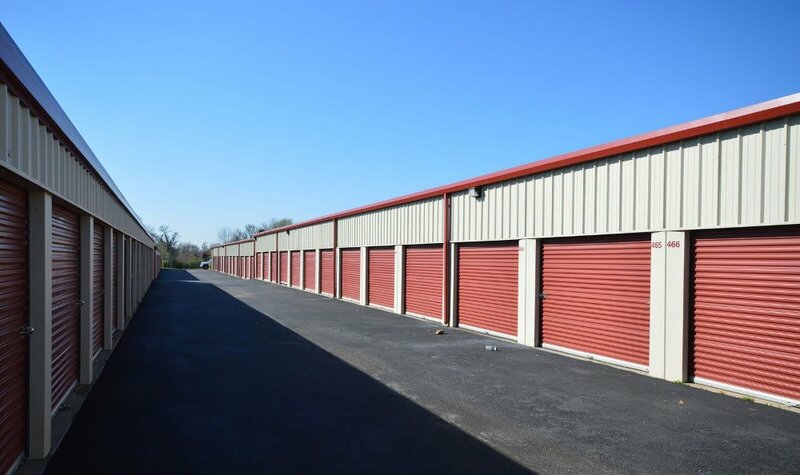 As a tenant, you will love the convenience of our facility. 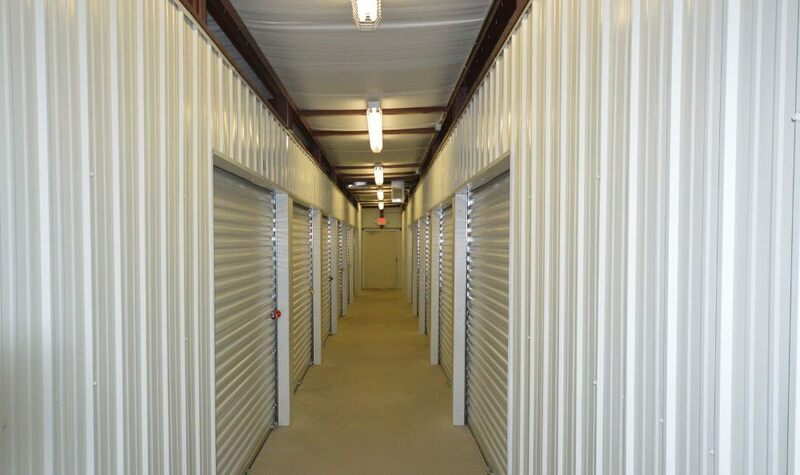 With access 7 days a week and 24-hour gate access offered on request, we make it easy for you to get in and out of your unit. 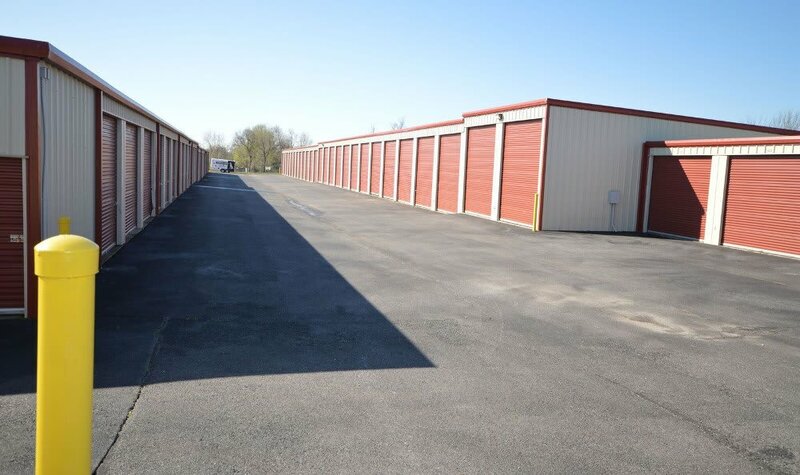 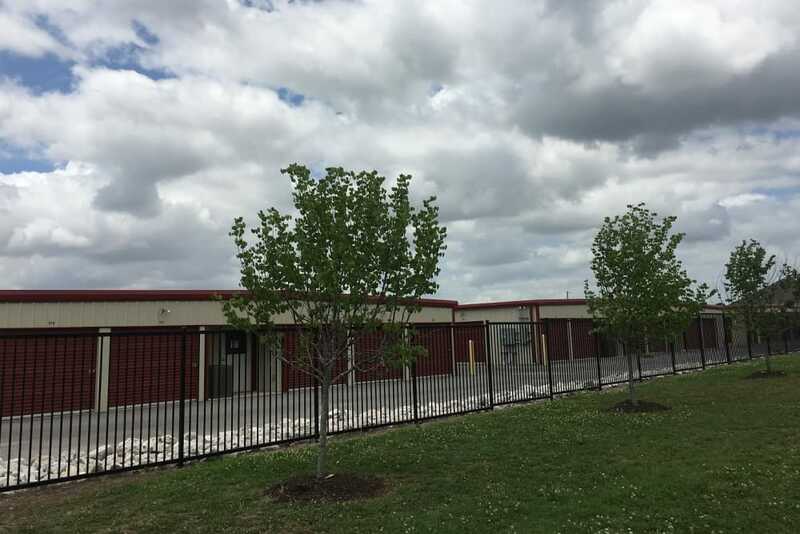 You will also notice that all of our units are ground-level and many feature drive-up access and roll-up door. 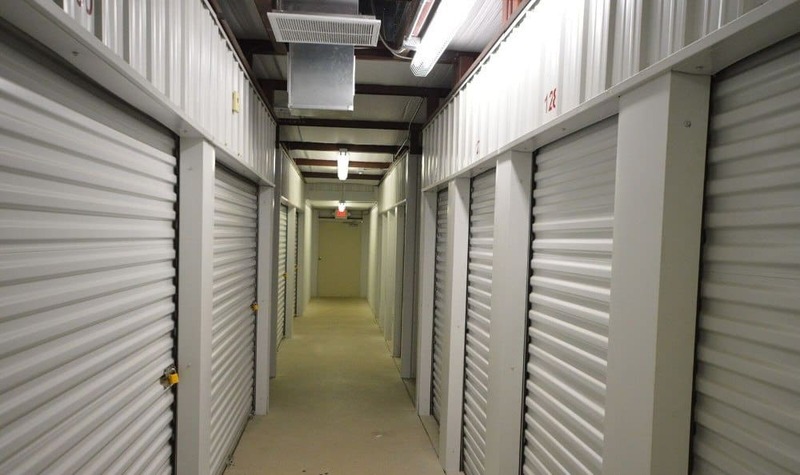 And for your peace of mind, 71 Storage Mart is monitored by 24-hour digital surveillance. 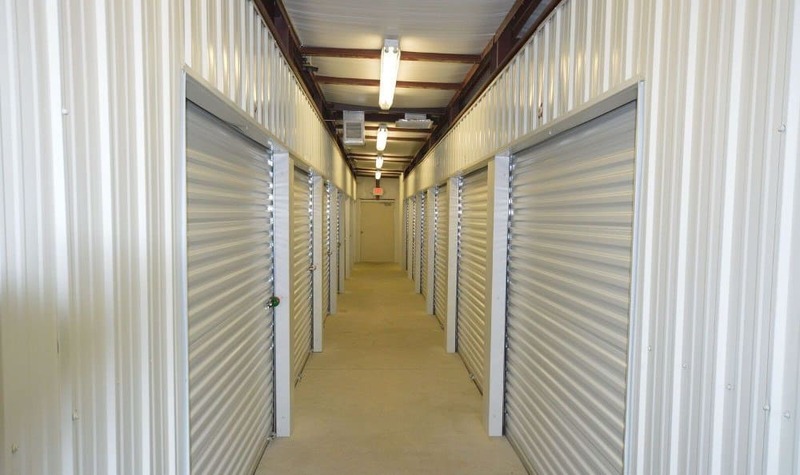 To learn more about Rogers self storage, contact 71 Storage Mart.